We are dedicated to enriching the community through service activities. We have a lot of fun doing it too! Welcome! 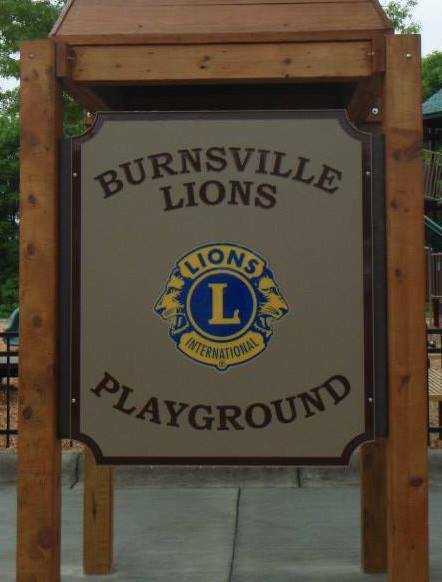 Please browse our site and learn more about what the Burnsville Lions Club is and what we do for our local community. You can contact any of the Club Officers via phone or email to learn more about our Club, the projects we are involved in, how to join, and about Lions in general. We are proud of who we are and what we do! 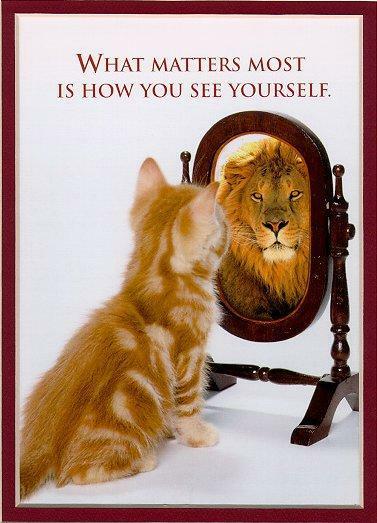 Our Lions motto - We Serve! For meeting times and location, see our Calendar of Events page. Come to one of our meetings or activities! All are welcome! Want to learn more about our community? Visit the City of Burnsville website!